Weird indeed. 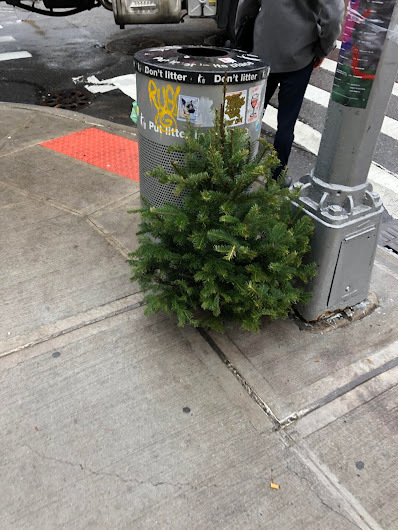 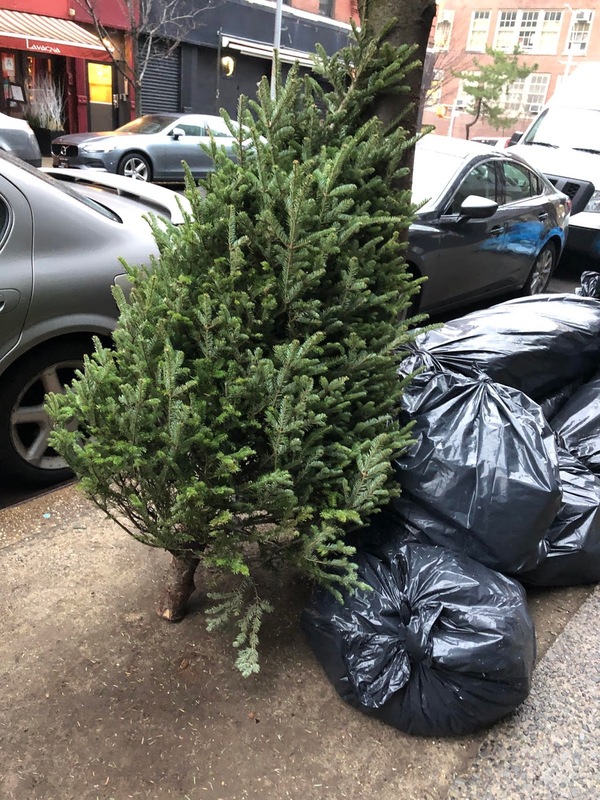 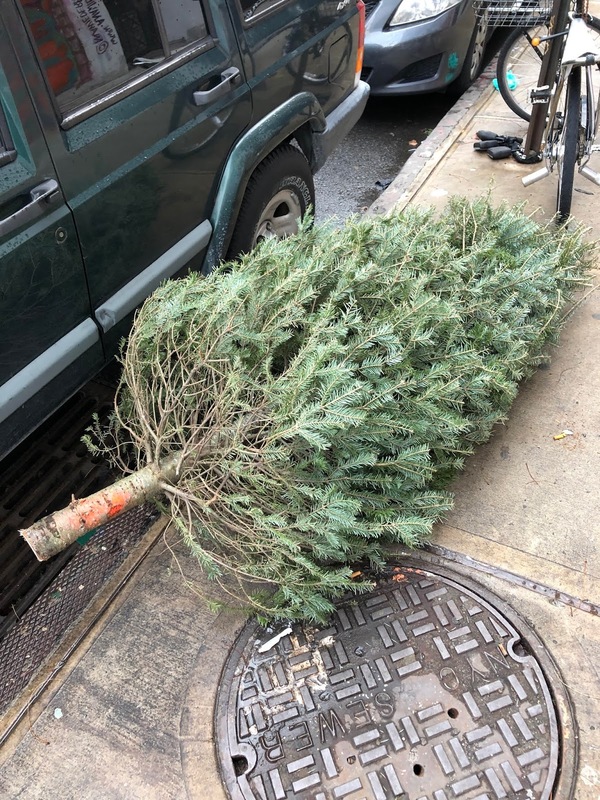 As are the ones who throw out their trees on December 26th like clockwork. So mechanical.